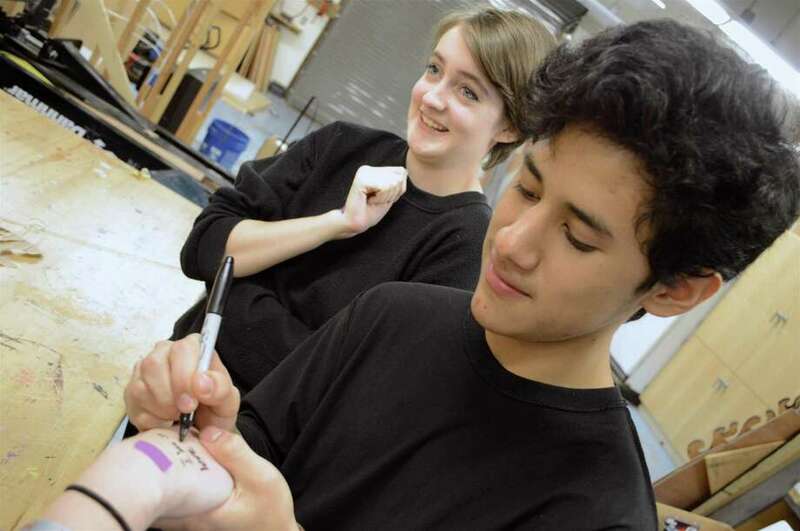 DARIEN — Fans of The Simpsons would have found Darien High School Theatre 308’s production of “Mr. Burns, A Post-Electric Play” a won-d’oh-ful experience. This past weekend saw many of the characters of the popular TV show recreated in a very different guise, with the 50 or so members of the cast, crew, and pit pulling off a great show.